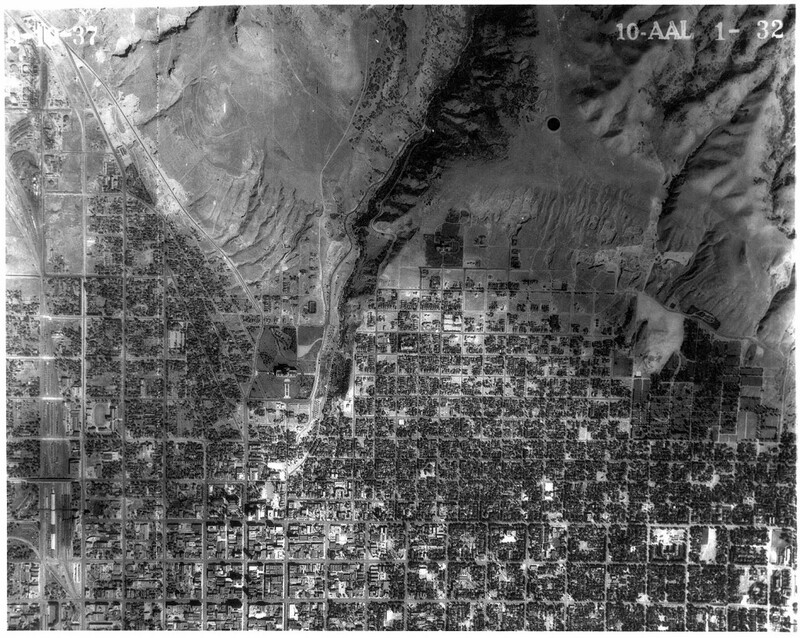 1937 black and white photograph of Salt Lake City showing the Capitol and urbanization that occurred in the early part of the last century from the earliest known aerial photograph data set of Salt Lake Valley. 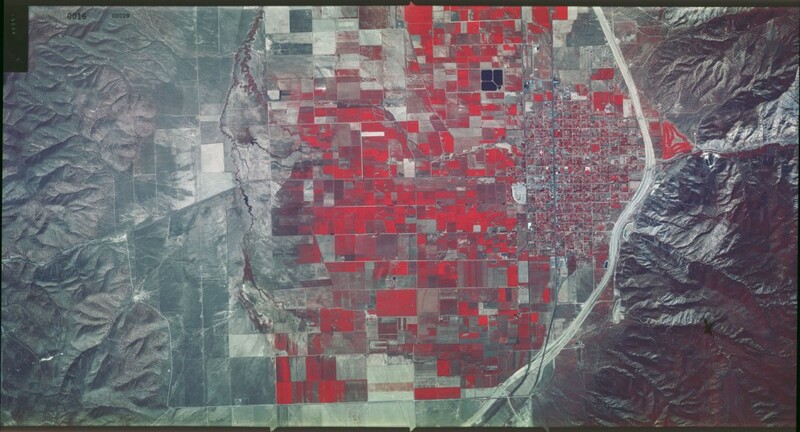 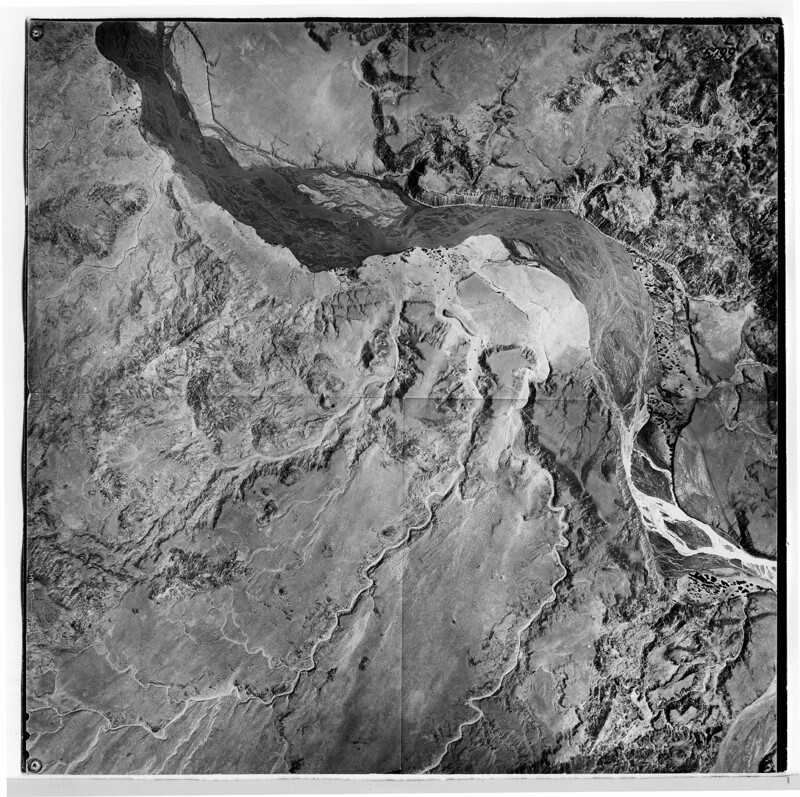 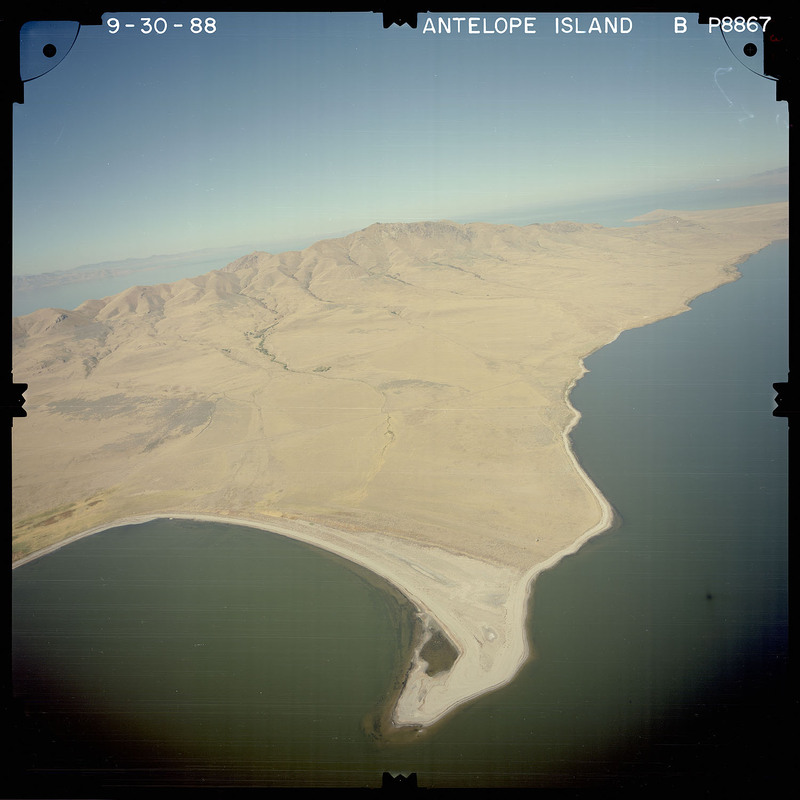 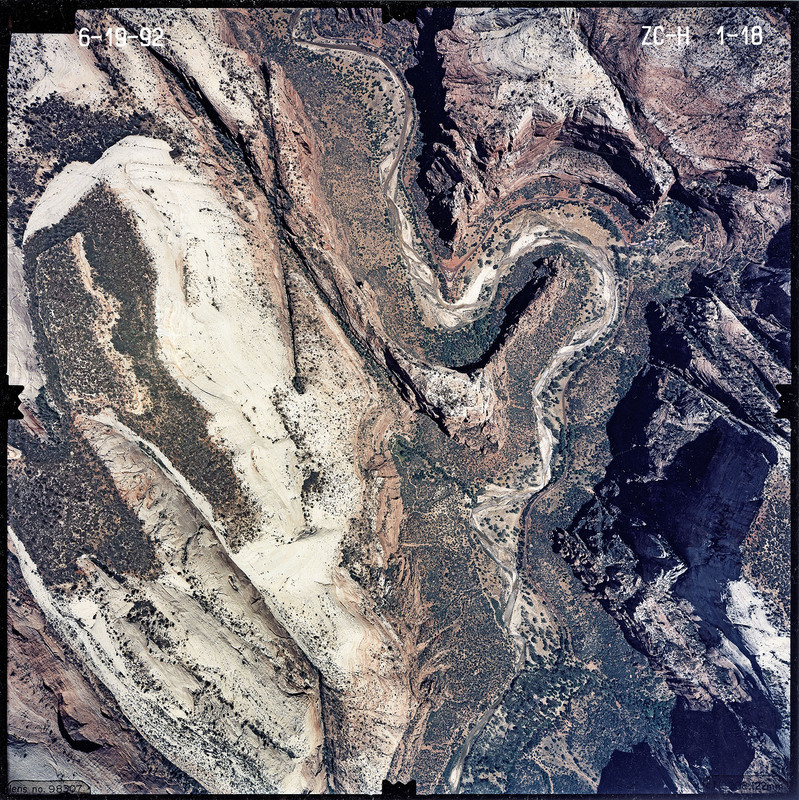 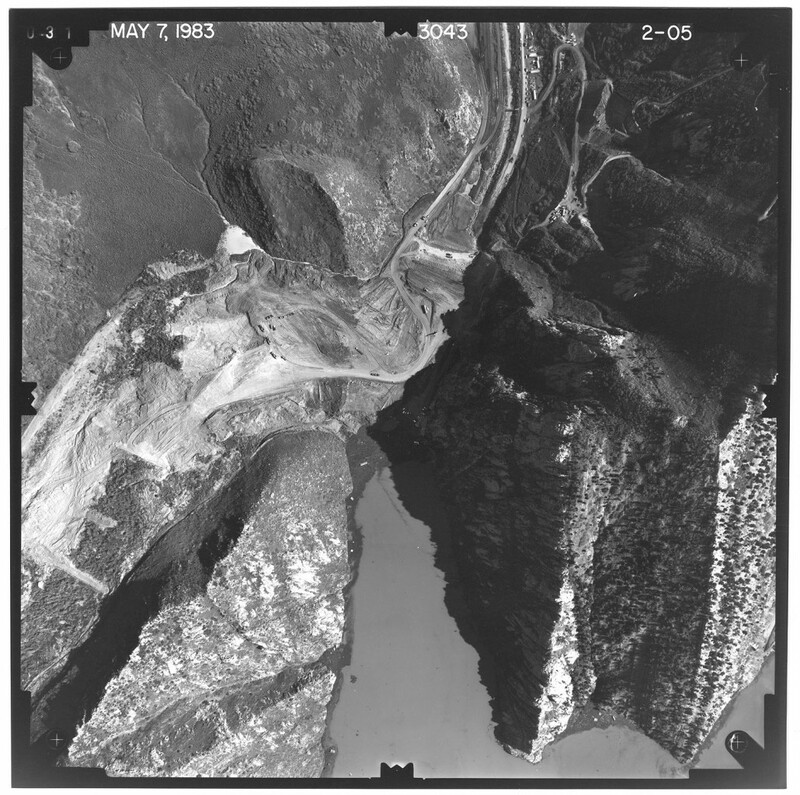 These aerial photographs highlight various data sets in the UGS Aerial Imagery Collection and specific types of photography and features, such as special camera angles or conditions (oblique and low-sun-angle), color infrared film (vegetation enhancement), geologic hazards (landslides and surface fault rupture), and geomorphology. 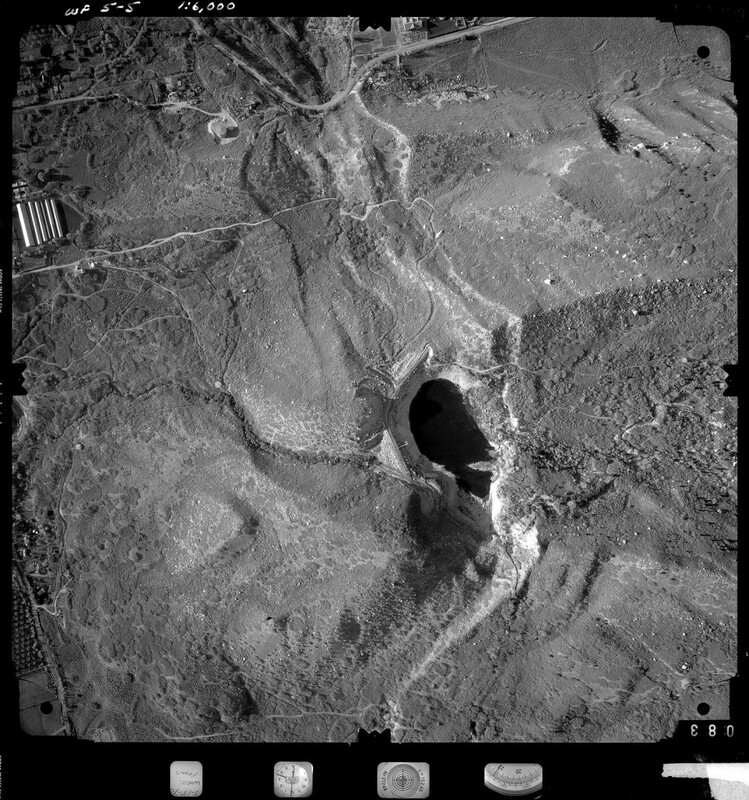 Full resolution scans of these photographs are available from the UGS Aerial Imagery Collection.